Elmsmere Engineering is family-owned business established in 1978. 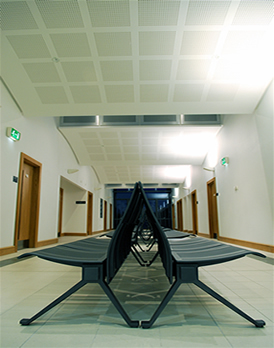 We are specialists in all types of suspended ceilings, partitions and dry-lining. Whilst being Midlands based we undertake contracts all over the UK & Ireland. Our highly skilled fitters work alongside other tradesmen to minimise disruption, and enable projects to run smoothly. As well as having CSCS card, IPAF (scissor lift) & PASMA (mobile tower) training.